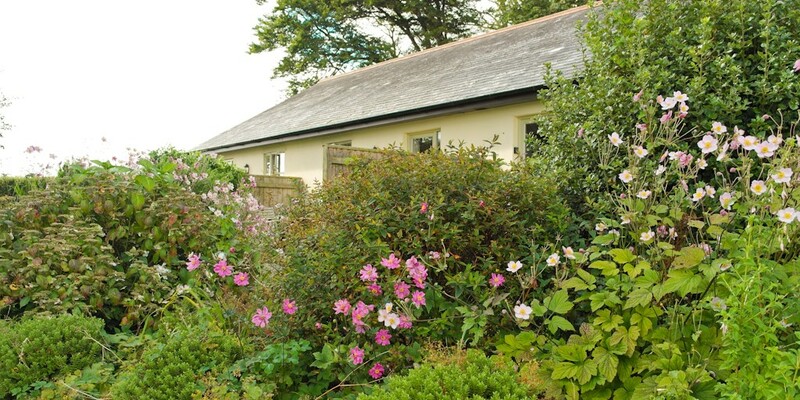 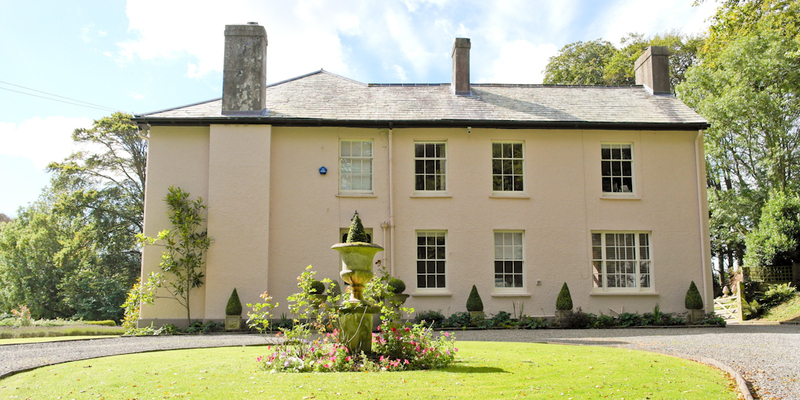 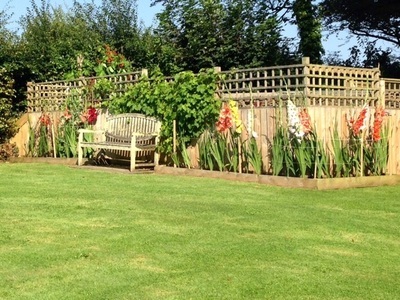 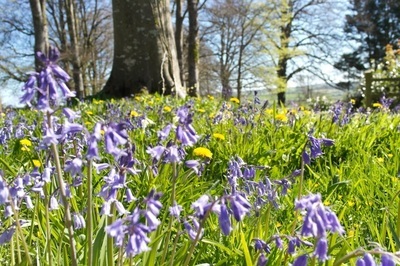 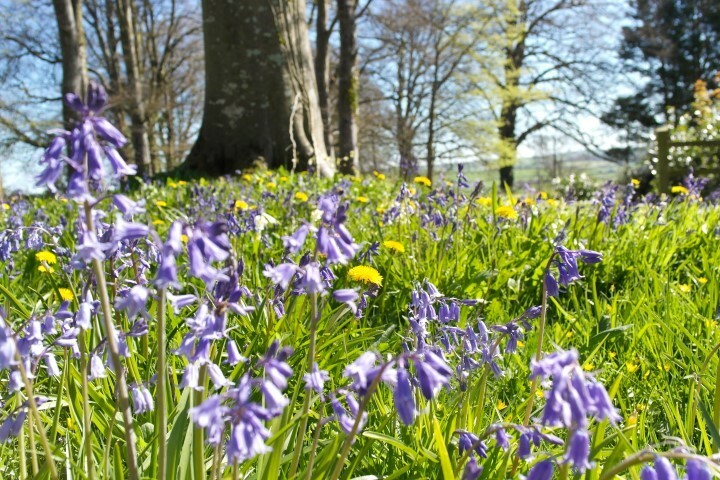 Tamar Valley Cottages are set within the expansive grounds of North Tamerton House, a former Victorian rectory. 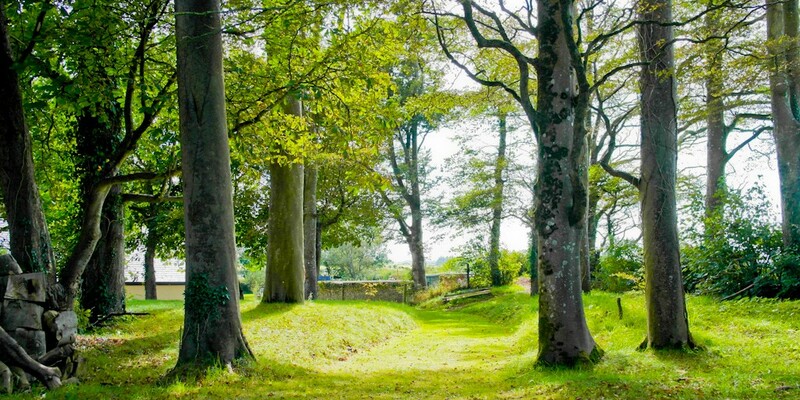 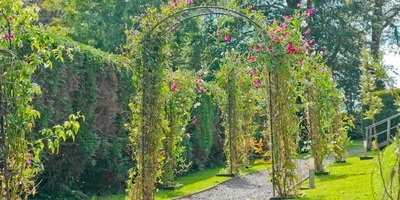 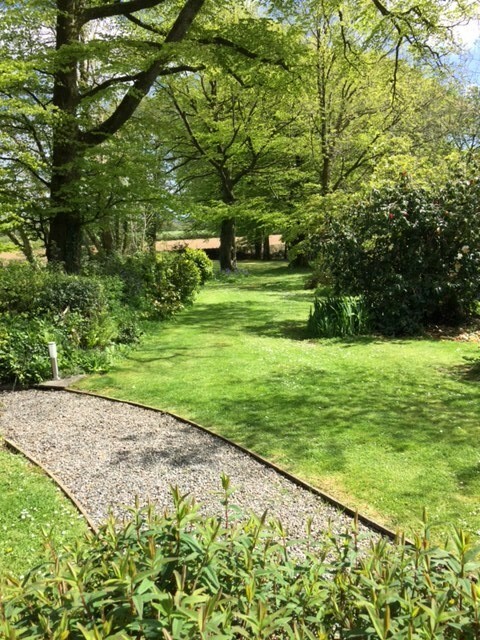 The grounds include a wide variety of flora and fauna including mature beech trees, rhododendrons and camellias which are hundreds of years old and are a great pleasure to many visitors. 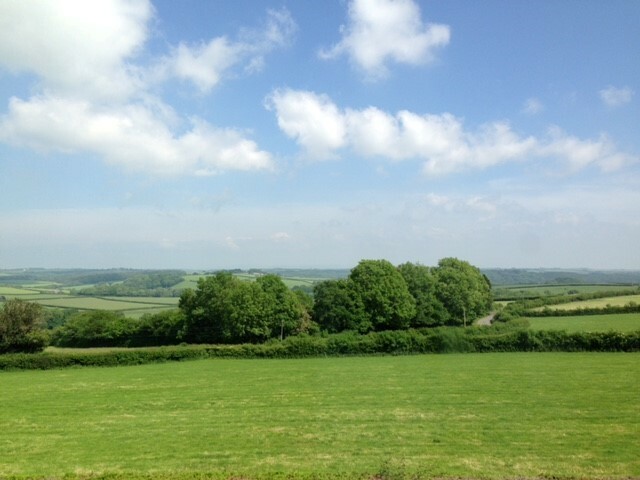 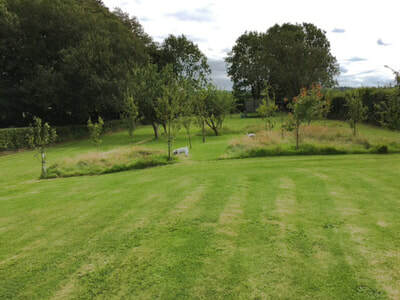 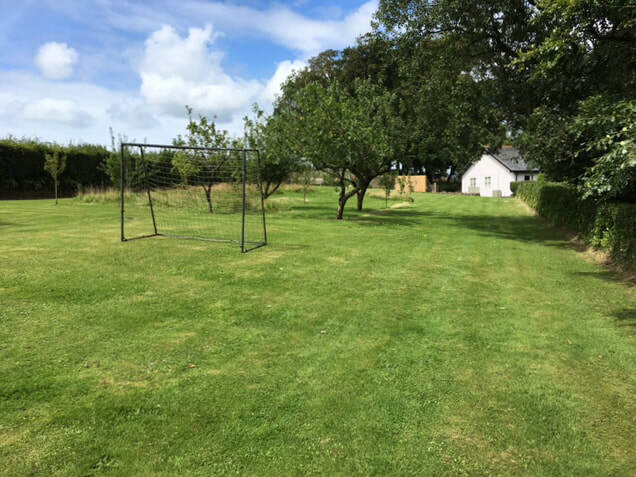 This helps to give the grounds their tranquil and unspoilt feel and helps frame the wonderful panoramic views of the surrounding area including Dartmoor. 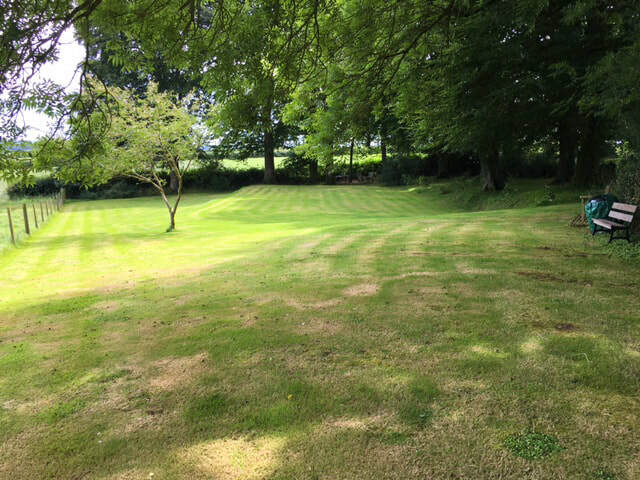 Our guests are free to enjoy the grounds: various seats have been placed throughout so they can sit and take in the wonderful sounds of the gentle breeze through the trees, the wildlife and the local livestock— perhaps with a drink in one hand and a book in the other! 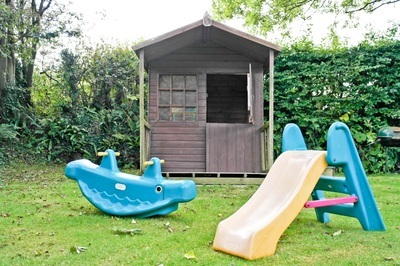 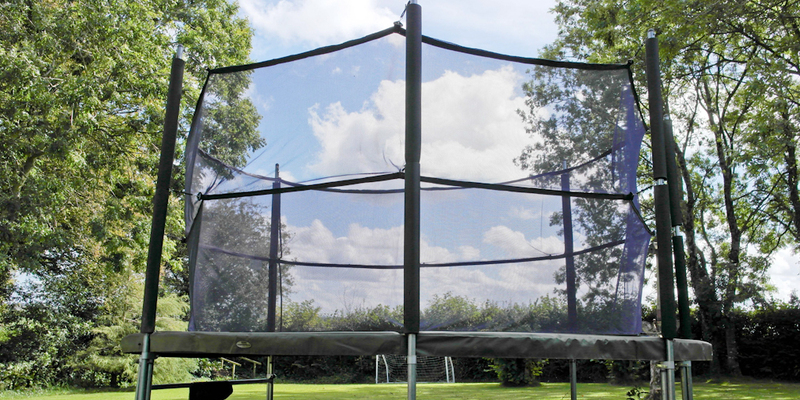 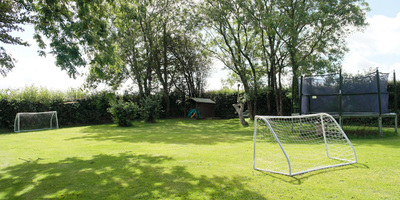 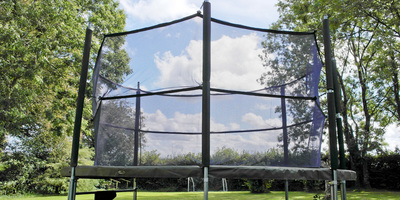 We also have a children's area, complete with a 8 foot trampoline, a goal post, and various sporting and play equipment.